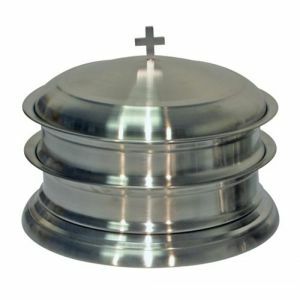 Stainless Steel Communion set lets you serve Pre-filled Communion Cups with wafers to congregations up to 120 people! 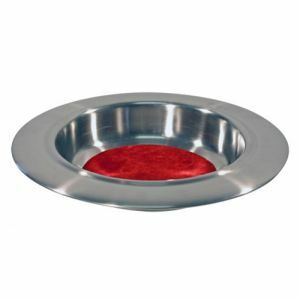 This classic Communion ware is meticulously hand-crafted out of 18/10 (trays and bases) and 18/8 (covers) stainless steel for long-lasting beauty and durability. These pieces are tarnish-free and never need polishing. 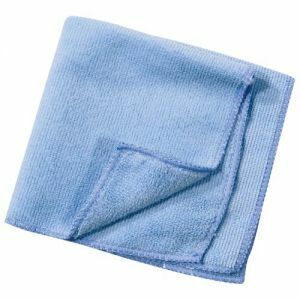 Simply wipe clean with a soft cloth to remove finger prints. Now you don't have to compromise beauty or quality over price. These lightweight, but durable pieces will give many years of service to your church. 250 Kingdom Pre-filled Communion Cups with Wafers are also included with this set. Pre-filled Communion Cups save you time and money because you only use what you need and they eliminate prep and clean-up time.